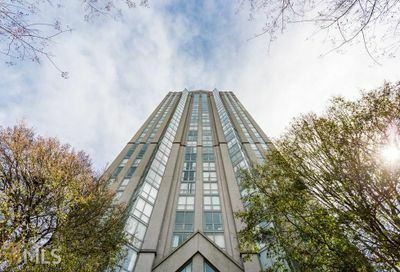 The Concorde is a 31-story high rise built in 1988. 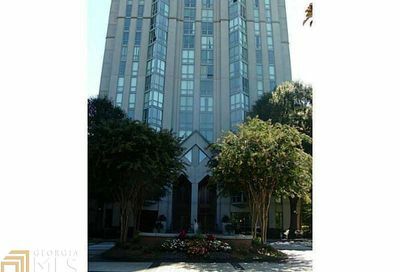 Originally part of the Buckhead Club/Concorde Tennis development, it was converted to condominiums in 2001. There are 284 units in The Concorde and the units range from studios to penthouse. Parking spaces are assigned and each unit with the majority of all parking within an enclosed deck. Each unit has a storage unit in the basement. Residents enjoy one of the largest pools in Buckhead, a Fitness Center, a Business Center, and tennis courts. 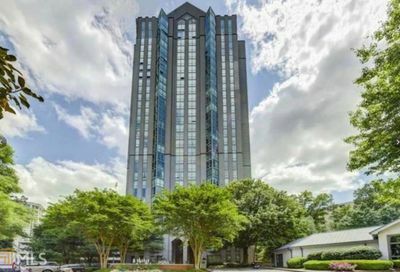 IT is one of the FHA Approved buildings in Buckhead. 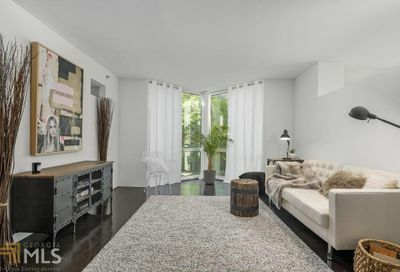 Condos start around 120k for a studio. There is a 24/7 Concierge Service, providing an extra level of access control and management for the building. The Concierge staff also provide assistance to both visitors and residents with parking management, package delivery, etc.